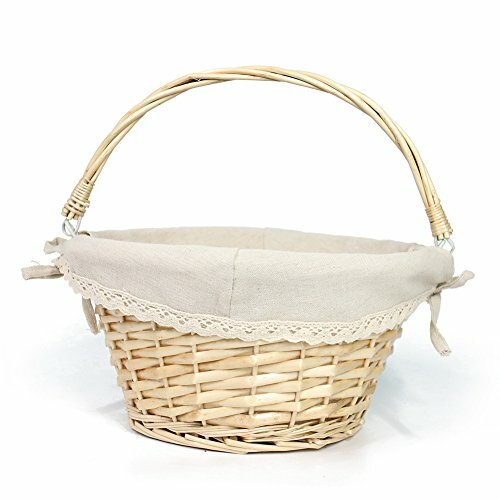 9x6" Handwoven Oval Serving Basket in Natural. All purpose baskets provide the "homemade" touch to your table setting. Made of durable handwoven polypropylene. Easy clean-up with damp cloth or hand wash only. 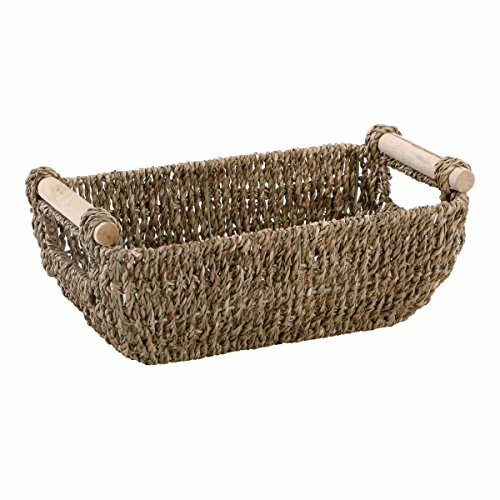 The Hoffmaster Seagrass Basket with Wooden Handles is designed to keep GUEST TOWELS dry and organized on your countertops. 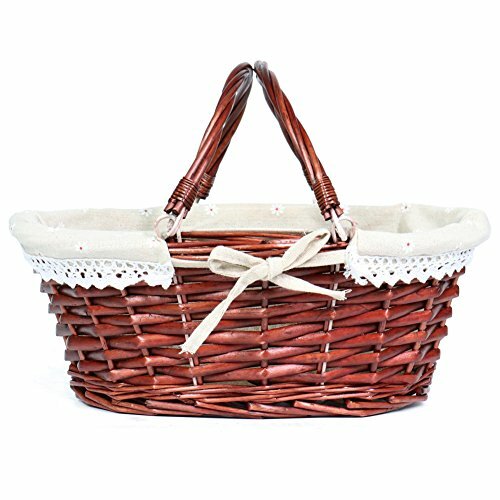 Our beautiful natural brown basket will compliment any d cor. Designed to fit our disposable Linen-Like or FashnPoint folded guest towels that measure 4-1/2 inches by 8-1/2 inches when folded (12 inches by 17 inches when unfolded). Finer hotels and restaurants have used our Seagrass Basket to provide their guests with an exception experience. Disposable guest towels help to prevent the spread of germs and provide a superior alternative to cloth towels. Our basket measures 12 inches long by 6-1/4 inches wide and 4-1/4 inches tall. The width at the top is wider than the bottom. Natural Brown color complements any d cor! 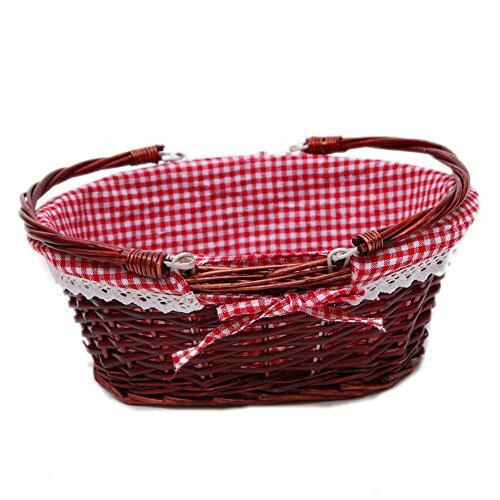 High quality,delicate handmade wicker picnic basket,storage basket,art & craft.Attractive and elegant lined basket. Stylish,sturdy steam willow,eco-friendly,light weight,2 handles for easy carrying. Utility and suitable for picnic or storage. Storing up any foods or small sundries.Bath Toy and Kids Toy Storage.Egg Gathering. 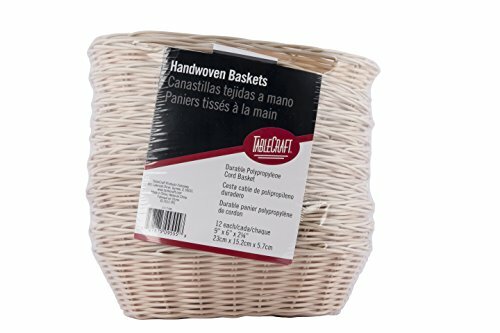 Wedding Basket . Approx.Dimension:13Lx9Wx5.5H(without handle). Please note that these products are handmade and the sizes may vary 1 inch. THE BEST CUSTOMER SERVICE:With our famous 100% satisfaction,you can have peace of mind.If for any reason you're not completely happy with your purchase- if it breaks,if it's damaged in shipping,or even. if you change your mind - simply let us know and we will either replace it or refund your money, your choice! Use this ice cream cone stand to entice your customers with your finest waffle cone creations or keep one near each workstation to give your employees the ability to prepare up to four cones at once. It's not just ice cream parlor equipment! 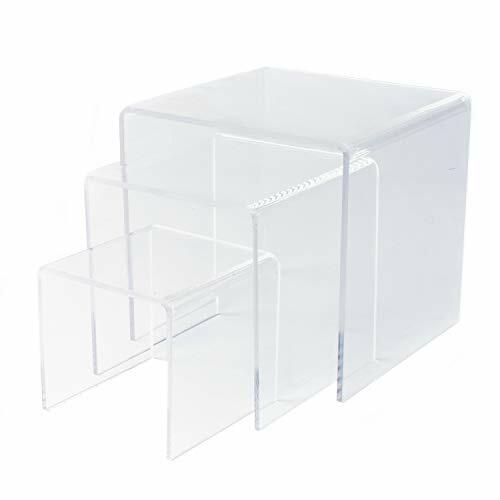 This heavy-duty acrylic stand makes dessert prep easier at concession stands and restaurants too. In stock and ready to ship. 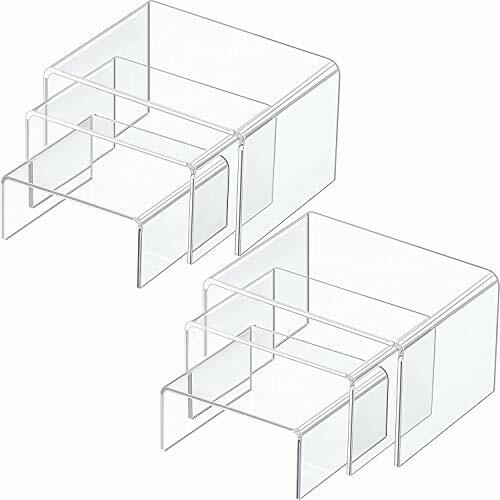 Features: Made of clear acrylic. Allows one person to prepare multiple cones at once. Perfect for concessions stands, ice cream parlors and restaurants. 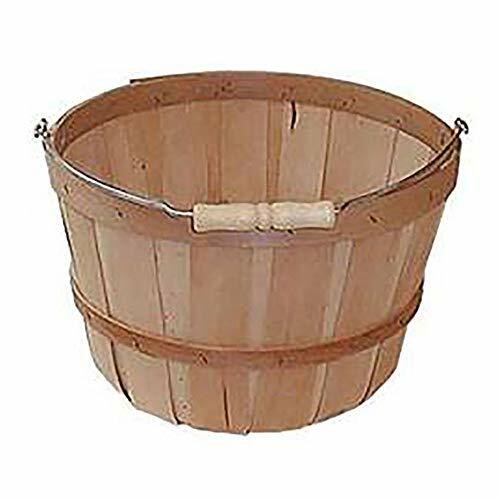 Specs: Dimensions: 13"W x 4 1/2"H x 4"D. Cone Holder Opening: 1 1/2" Diameter. Capacity: 4 cones. 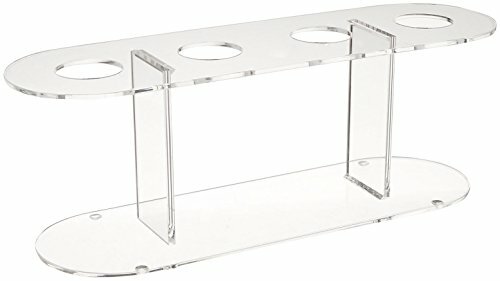 With two high carrying handles,comfortable to grasp without sore. Approx. 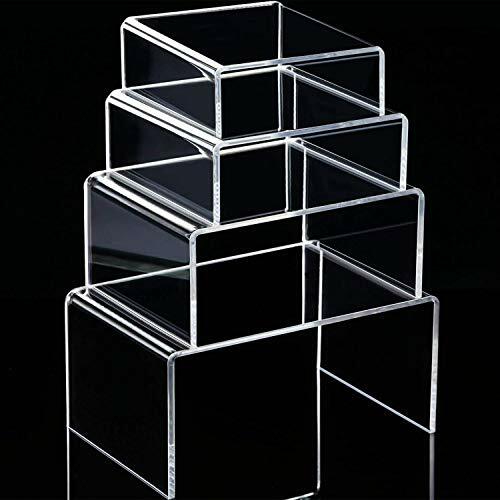 Dimension: 13(L) x 10(W) x 5.25(H)(10.25with handle). Please note that these products are handmade and the sizes may vary 1 inch. 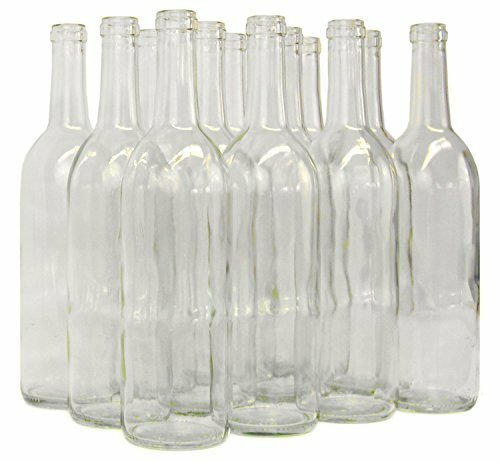 Thirty-six 750mL clear bordeaux wine bottles. 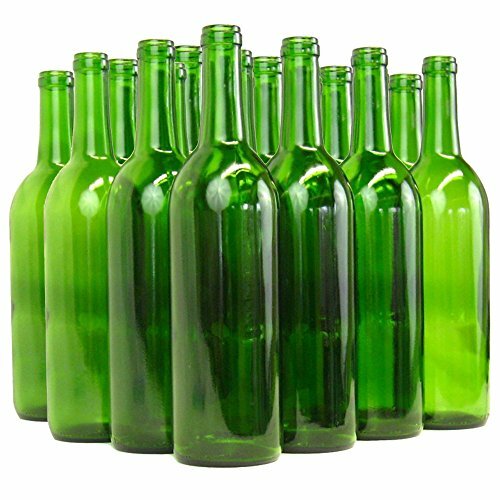 Includes 3 cases of twelve bottles. Sufficient quantity to bottle more than 6 gallons of wine. Requires straight wine corks. 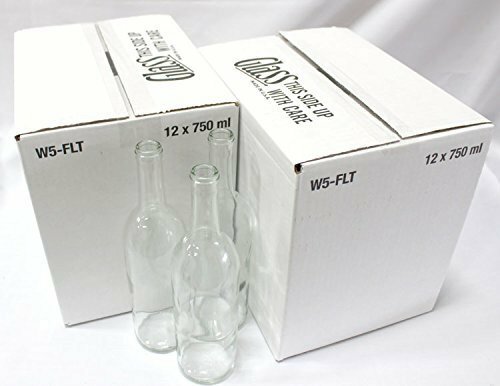 Includes 2 cases of Clear Bordeaux 750 ml wine bottles (12 bottles per case), cork finish. This Product is manufactured in United States. Keep an extra One Peck Baskets on hand in case you need to add to your basket display. These extra baskets are 11" in diameter and 7" deep in natural, unfinished pine. 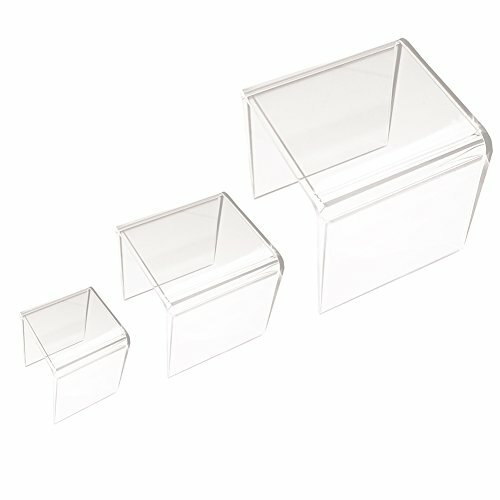 These peck baskets are a great way to store or display your store items in a unique fun way.